Previous PostModerated Facebook PageNext PostSupport Scott School! 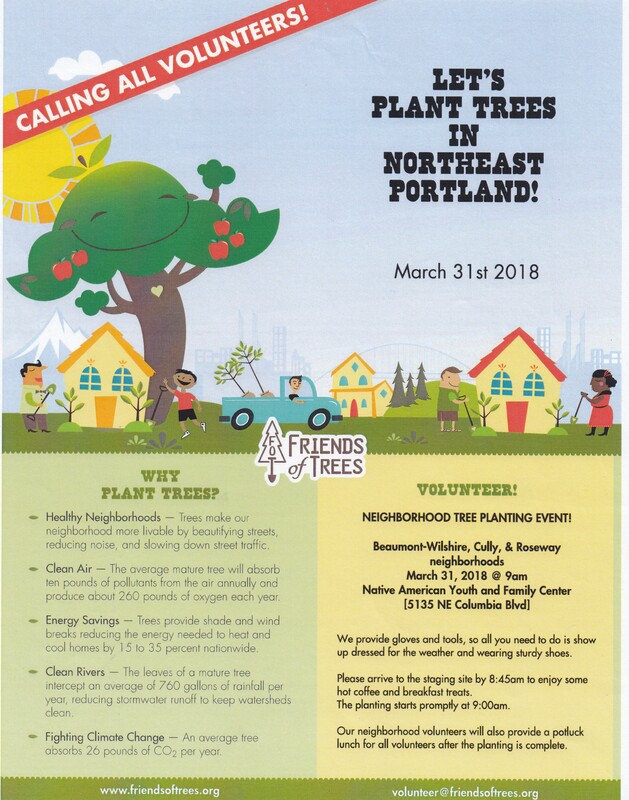 Wondering if Roseway will have a neighborhood cleanup in May? I can’t find any notice about it….